"No matter the political party, there is always that person who knows the lay of the land, and has the ear of key influencers and the policy makers. One of those persons is Dr. Chris Metzler. His understanding of what is happening, and what happened and what will happen is far and above the rest." 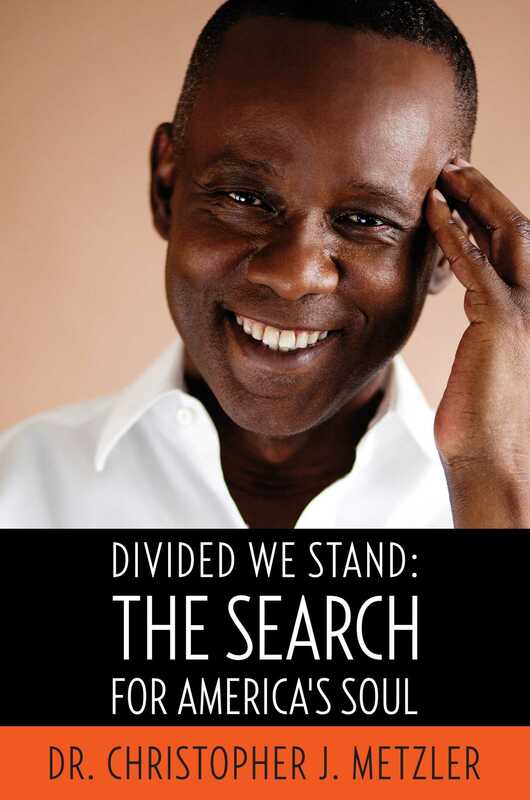 "Divided We Stand is a perspective from a Caribbean-born American who recognizes the transformation from 'America,' the land of the free, to 'Merica,' the land where some are restricted to be free. Dr. Metzler is one of those who refuses to stay on the sidelines to see Americans and America become more polarized and spiral into a country that may become unrecognizable from that which our Forefathers created. It's now wake-up time and Dr. Metzler's insights will light the fire." "Divided We Stand is an exploration of the issues that polarize America. Dr. Metzler throws political correctness out the window in his conservative critique punching to the left and the right of American politics. No matter where you stand to the left or to the right of center, Dr. Metzler's book will be an electrifying read."